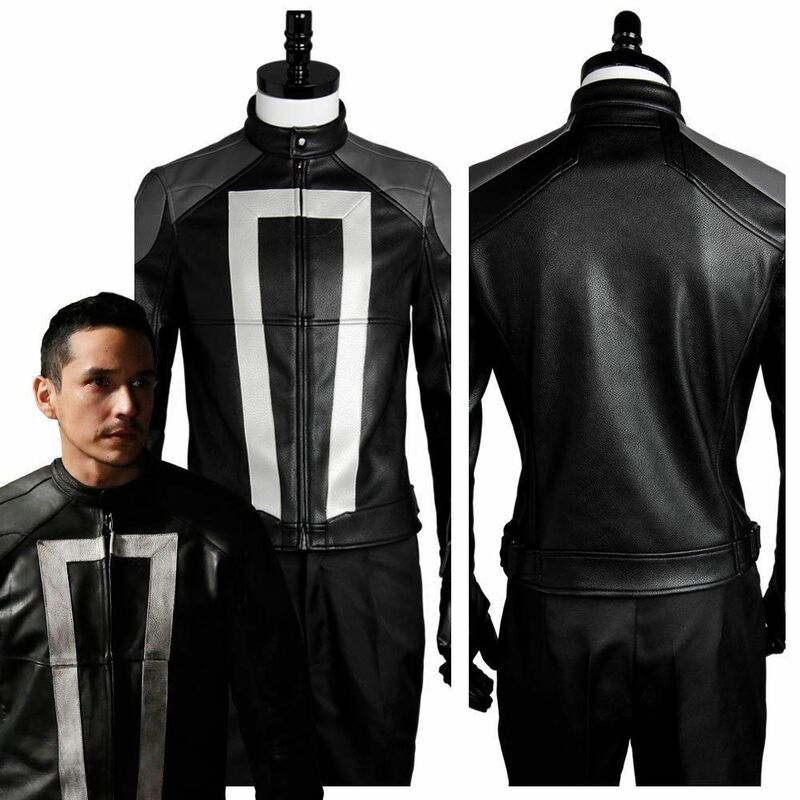 Robbie Reyes is the one who got nominated for playing the vital role of Ghost Rider in the tv series Agents of Shield. 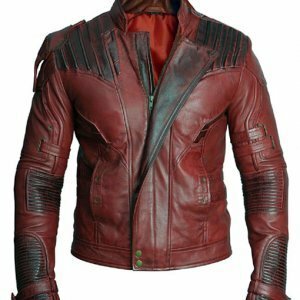 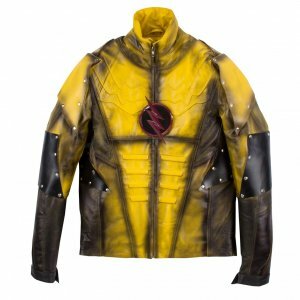 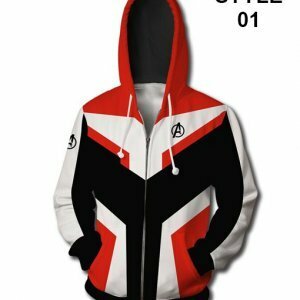 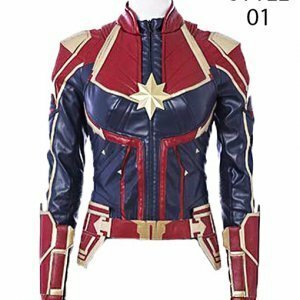 The Robbie Reyes Jacket became famous even before the release of the Tv Series and the never ending fashion took its place in the market for being highly demanded. 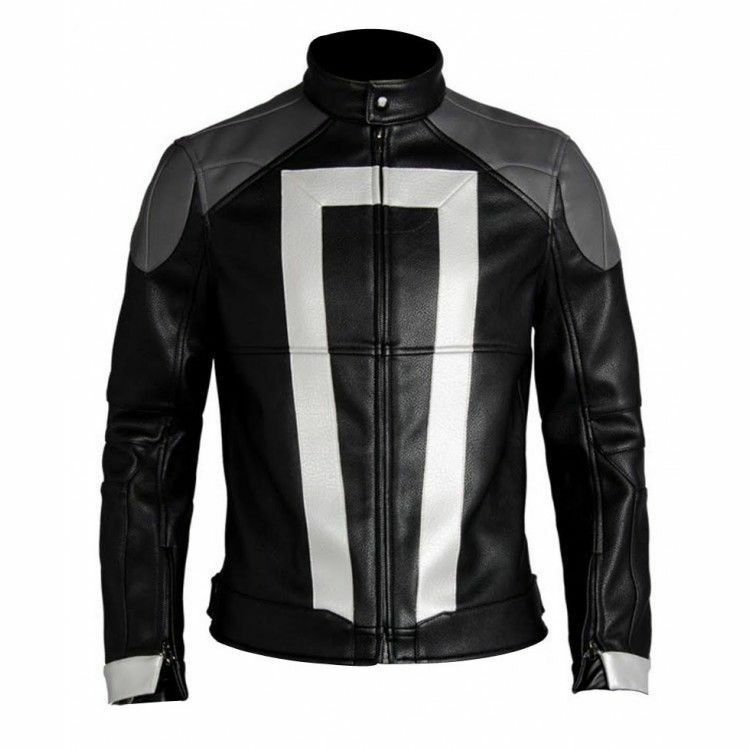 The Agent of Shield Ghost Rider Jacket which Robbie Reyes wore is a very by product of leather which has been crafted internally by viscose lining to give a pleasure and for the ease and comfort of the person wearing. 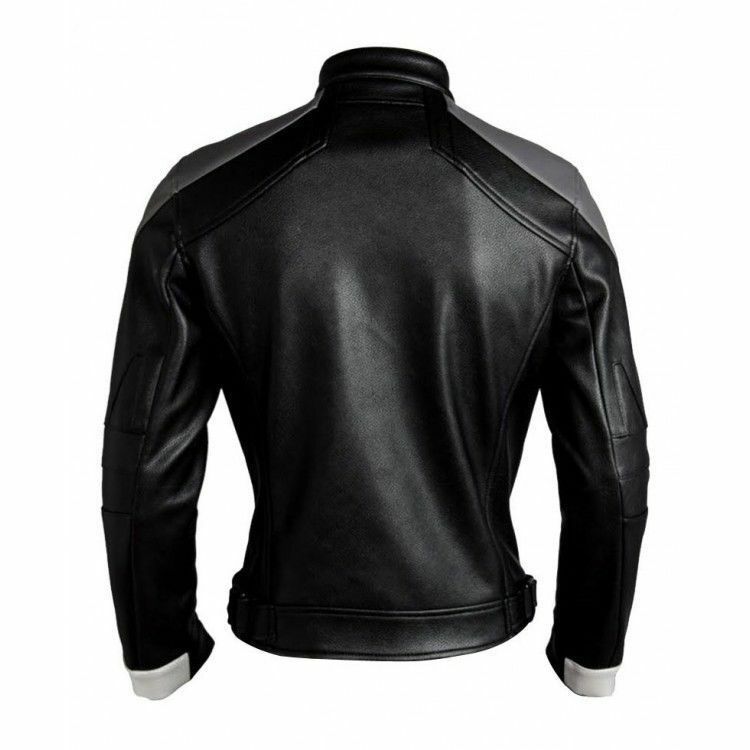 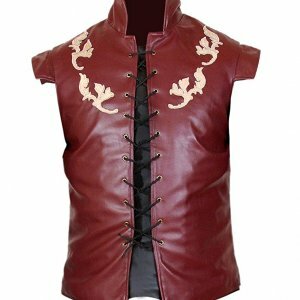 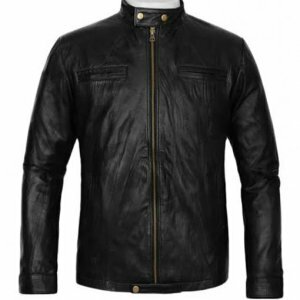 The never ending style consists of a wide logo of the ghost rider which becomes the center of affectation in the jacket along with the stitched design that has been made upon the shoulders and sleeves. 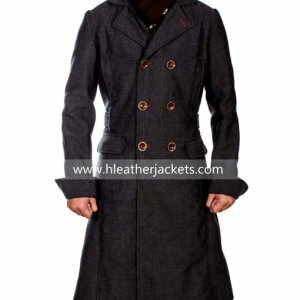 The white patched cuffs on a black jacket are a plus point and can never be neglected. 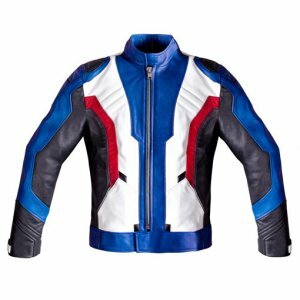 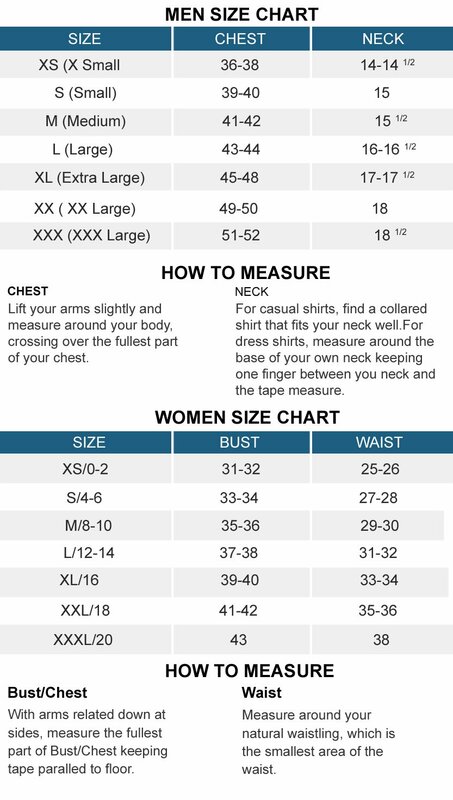 I am loving to give you the review, and feeling to know that i am the first to review this, this jacket suits me awesome and its color is so attractive that my friends are asking again and again that from where you have bought this. 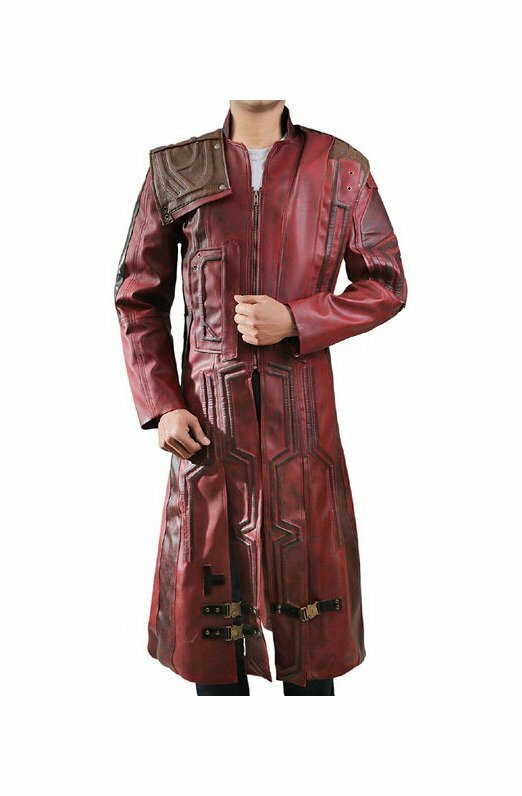 Well I recommend this jacket.